UPDATE 7.45PM: Multiple fire crews are working to protect structures and contain a large bushfire that broke out this afternoon near Kinchant Dam. 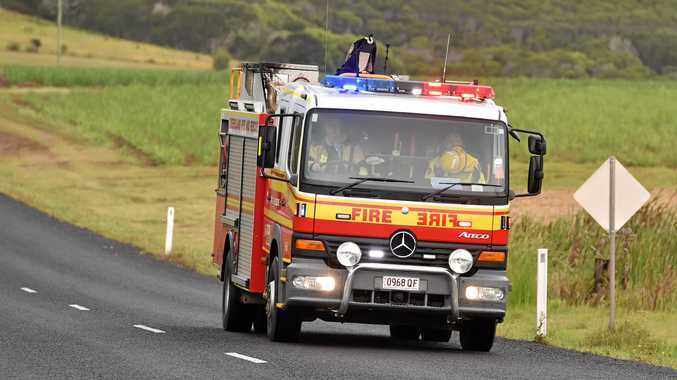 A Queensland Fire and Emergency Services spokeswoman said nine QFES and Rural Fire crews were at the scene of the blaze along Kinchant Dam Road and another was on its way to assist. Details on the type of structures being protected, or the level of risk posed by the fire to residents of the area, were not available. INITIAL: FIREFIGHTERS have been tasked to respond to a blaze reported near Kinchant Dam in the Pioneer Valley. A spokeswoman for Queensland Fire and Emergency Services said two of its firefighting crews were on the way to Kinchant Dam Road at 5.15pm. 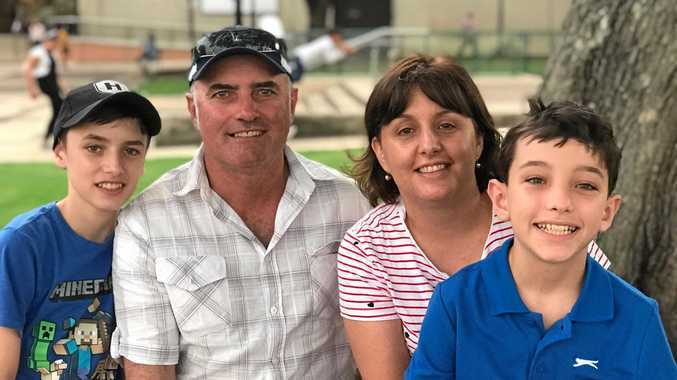 She was unable to provide more information until crews arrive at the area, about 35 kilometres south-west of Mackay. Meanwhile, the Daily Mercury has received several phone calls from concerned Pioneer Valley residents alerted by smoke near Marian. News Baptist Church set to begin its Little Seedlings Playgroup.